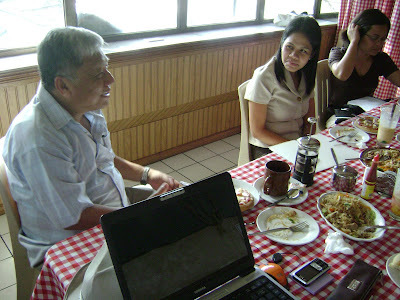 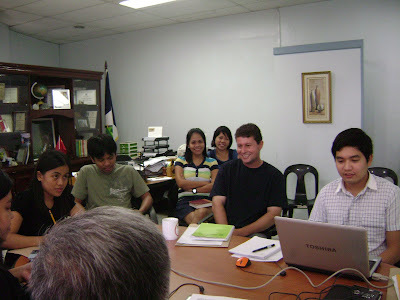 Held May 12, 2010, the members of the Poverty Database Monitoring System (PDMS) Resource Team for the DReAMS Project met for the first time at the Bohol Provincial Planning and Development Coordinator’s Office to discuss strategies for the development of the DReAMS Software in Tubigon. 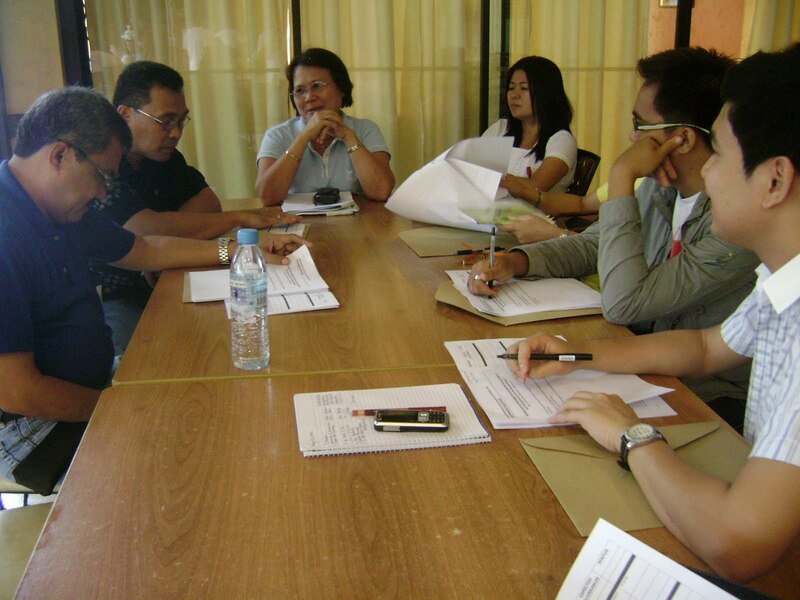 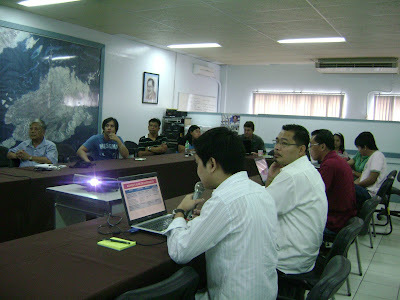 A review of the Bohol work plan was also conducted by the members to cull-out specific targets and deliverables. 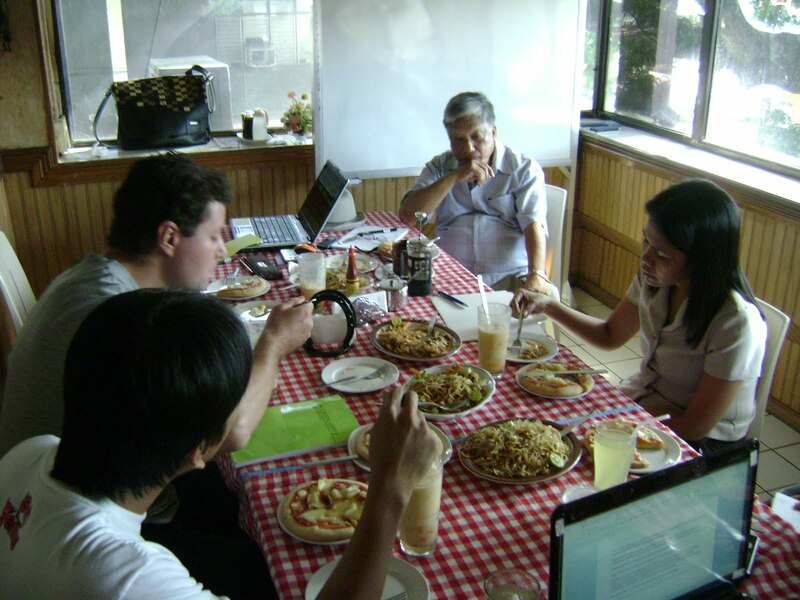 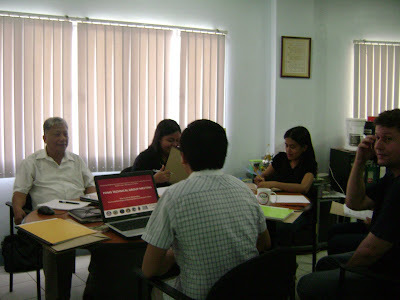 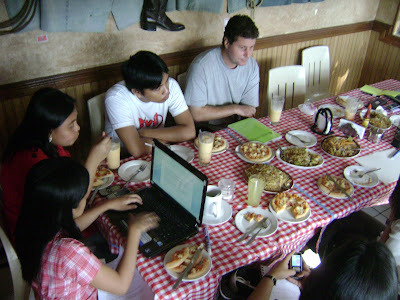 Leading the meeting were Dr. Nestor Pestelos, Project Manager, and Tony Irving, Bohol IT Expert and PDMS Resource Team Leader. 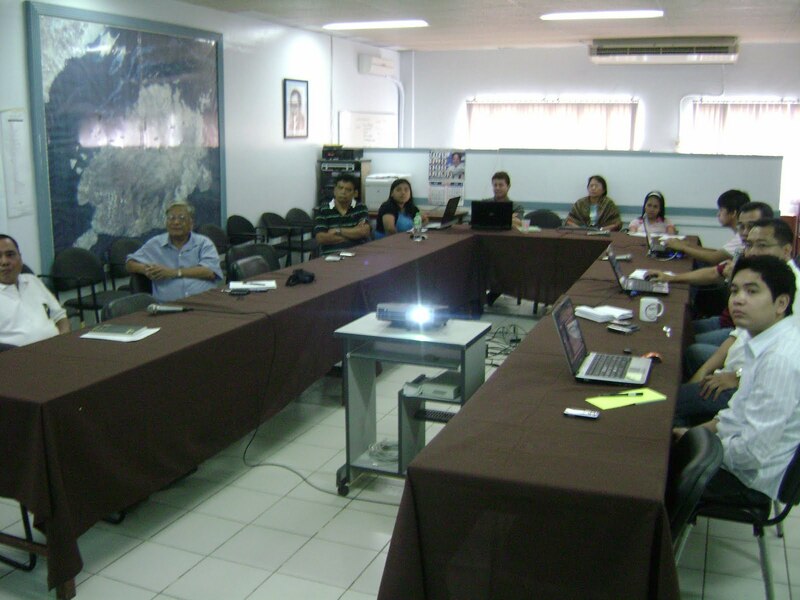 As agreed, the municipality of Tubigon will be the first local government to be piloted for the integration of the ecoBUDGET and the PDMS tools. 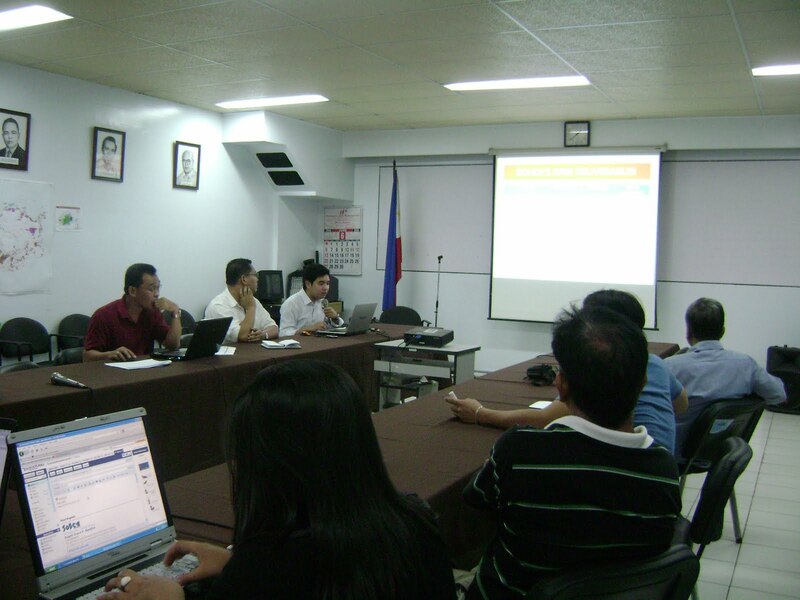 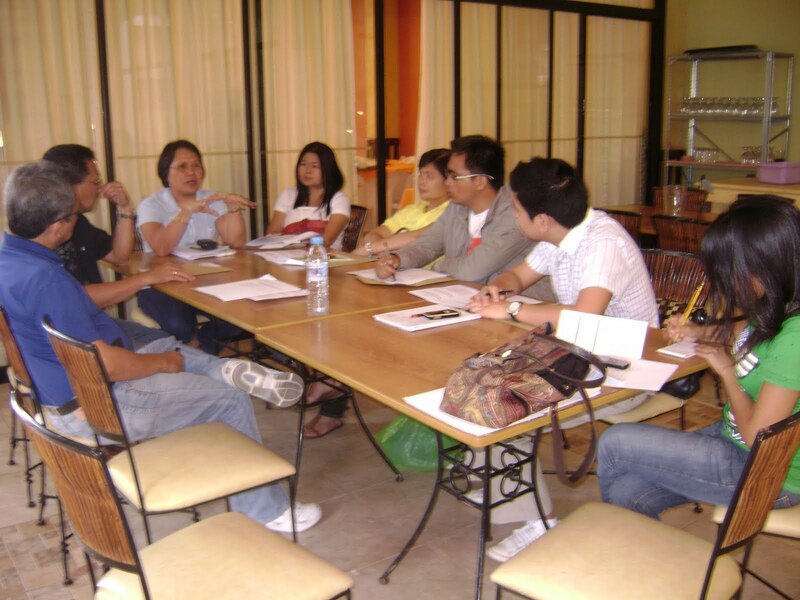 Tubigon in 2005 adopted ecoBUDGET after it was chosen to be Bohol’s pilot municipality under the ecoBUDGET Project.